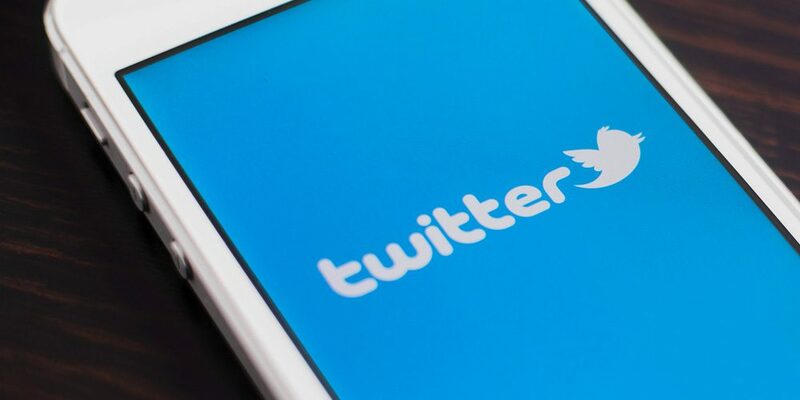 Social media company, Twitter, has revealed a rise in profits the fourth quarter of 2018. The growth is largely credited to gains in advertising. According to a statement from the platform on Thursday, it recorded a $255 million profit in the final three months of 2018, compared with $91 million a year earlier, as revenues rose 24 per cent to $909 million. Conversely, the number of base of monthly active users continues to decline, as it currently stands at 321 million. Twitter added that it will now concentrate more on on measuring “monetizable” daily active users in the US and worldwide. Against ordinary monthly users figure, Twitter showed a base of 126 million monetizable users worldwide, up nine per cent over the year. Twitter’s stock also gained 2.4 per cent in pre-market trade following the report.